You know the iconic, Oscar-winning legend Julia Roberts. Well, she's fairly new to Instagram. Like, she just made one a few months ago. 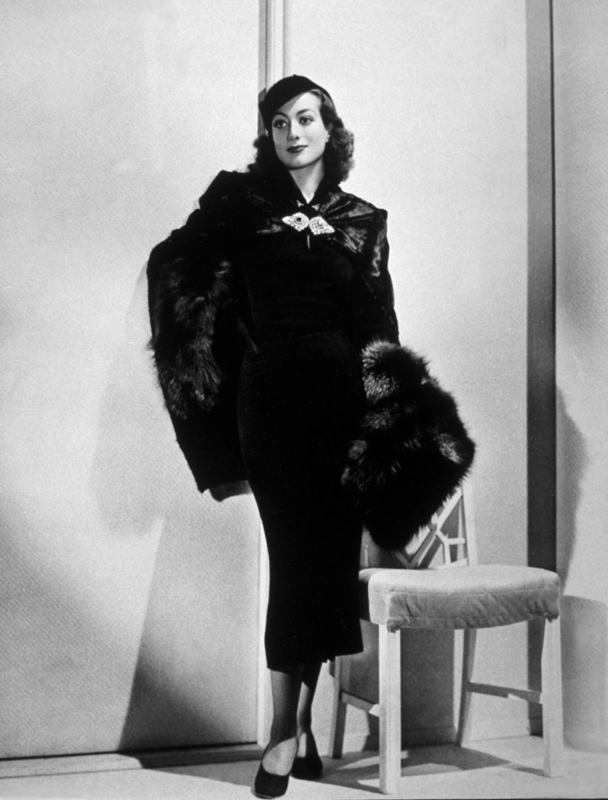 Yep, so the person commented on a picture of Julia next to Joan Crawford and wrote, "Joan Crawford looks way better in my opinion. More classic and refined, and Julia is wearing ugly black nail polish!" Omg, put some respect on JULIA'S name...are you kidding?? That's right, those nails are dripping in crystals, so don't come for Julia. Sound good? Good!